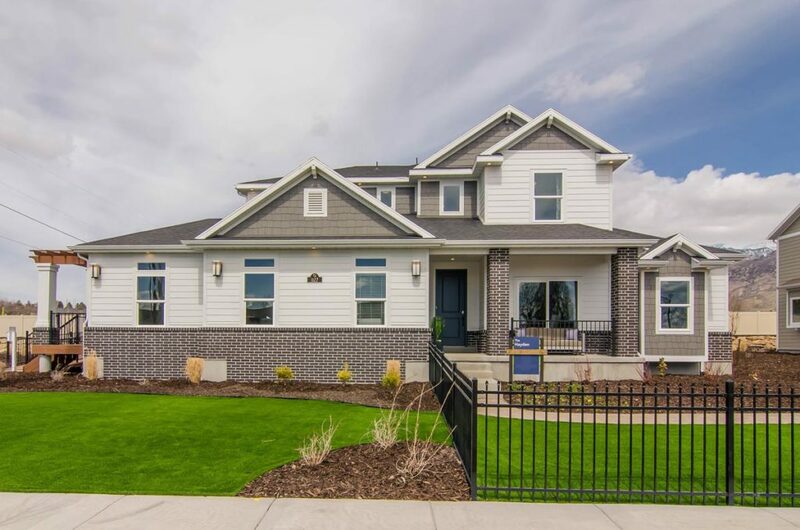 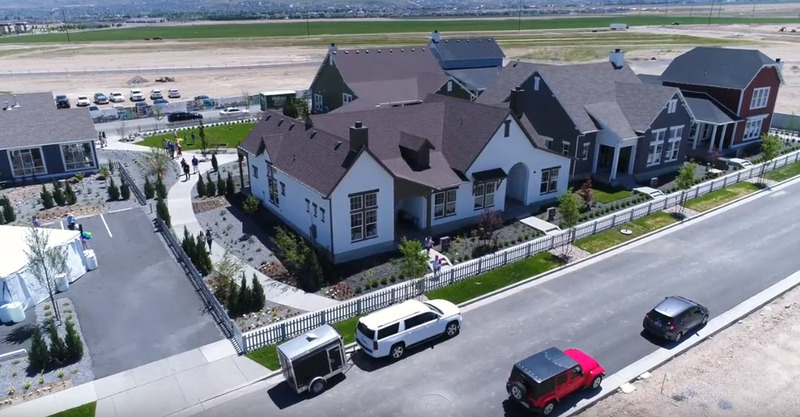 6 Communities In Utah / Oakwood Homes / Utah Home Builder. 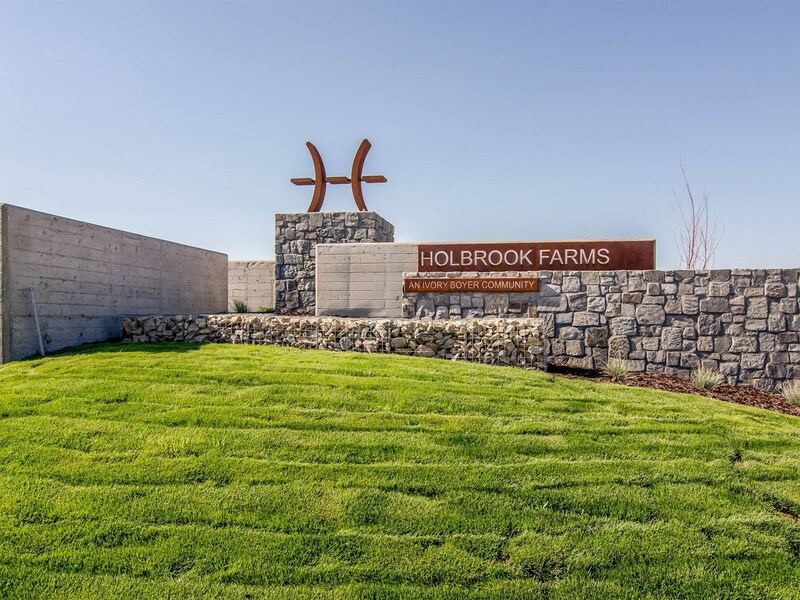 Holbrook Farms is conveniently located minutes from I-15, Thanksgiving Point, and Traverse Mountain. 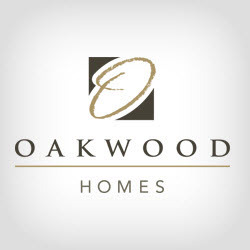 These homes will offer Oakwood Homes’ signature floorplans and WOW features, spacious eat-in islands, walk-in spa showers, bonus rooms, smart spaces, and so much more.